The Academy vanity lights have a nostalgic, yet decidedly modern, flair. Translucent outer globes mimic the silhouette of a traditional light bulb but contain a halogen source for bright illumination. Stem-type hanging system provides several options for installation height and includes 6 in. of chain for installation on sloped ceilings. 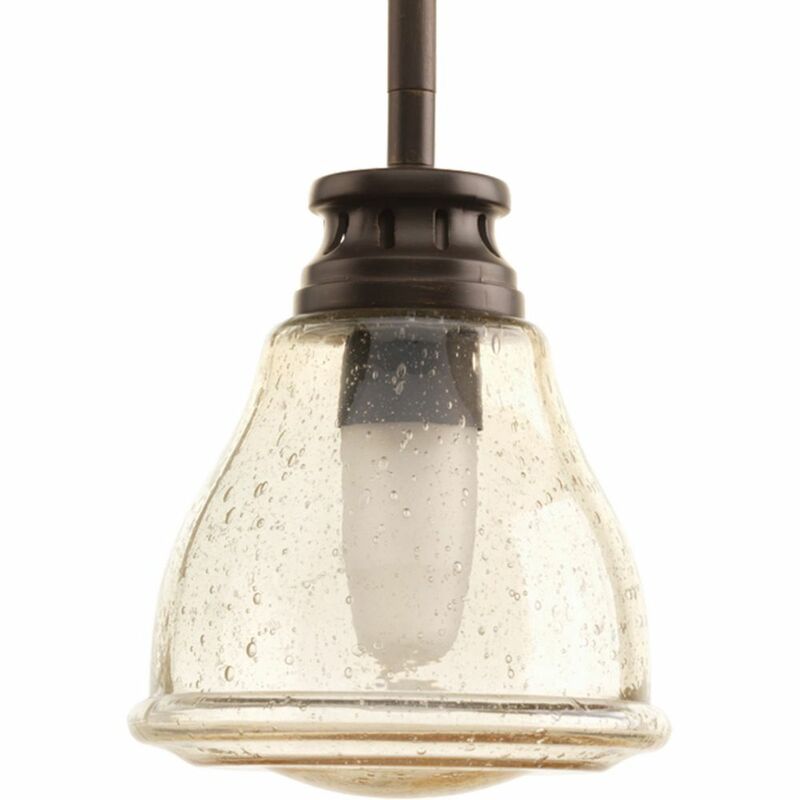 Academy Collection 1-Light Antique Nickel Mini-Pendant The Academy vanity lights have a nostalgic, yet decidedly modern, flair. Translucent outer globes mimic the silhouette of a traditional light bulb but contain a halogen source for bright illumination. Stem-type hanging system provides several options for installation height and includes 6 in. of chain for installation on sloped ceilings.